Large or small, Rainmaker Advertising can brand an event. Rainmaker Advertising developed a brightly colorful Hawaiian theme that was incorporated throughout the event. Rainmaker increased donations for this event, but initiating a family sponsor program that allowed key sponsors special benefits for donating larger funds. 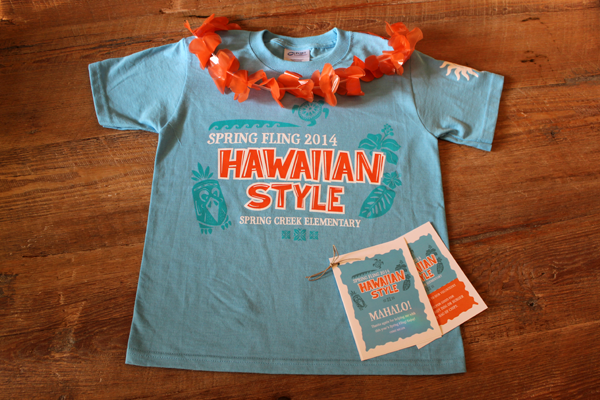 Benefits included signage recognition, t-shirts, decorative Hawaiian leis and “unlimited ride” wristbands and more.